Download "Berkeley Castle. 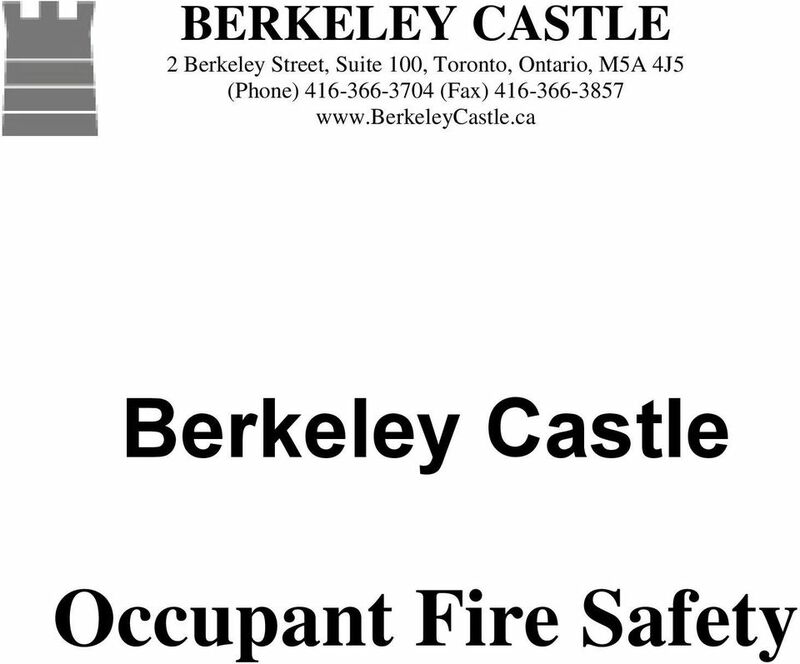 Occupant Fire Safety"
Emergency Evacuation Plan: 232 King St.
Fire Watch. 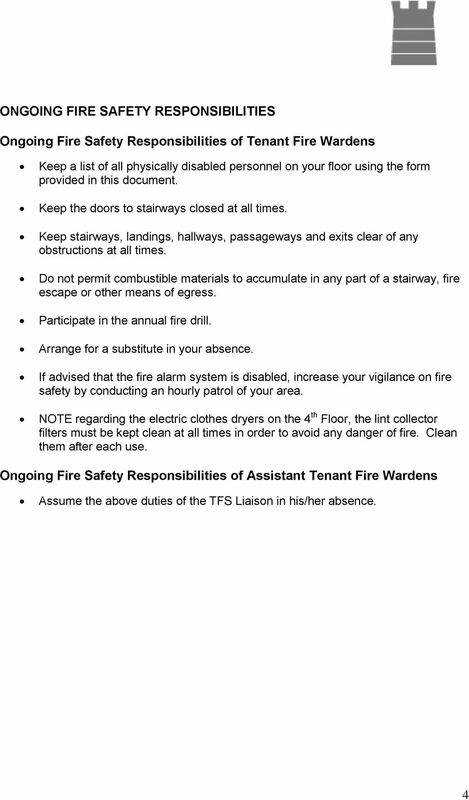 Fire safety systems may not be deactivated in whole or in part for any reason other than for repairs or hot work. 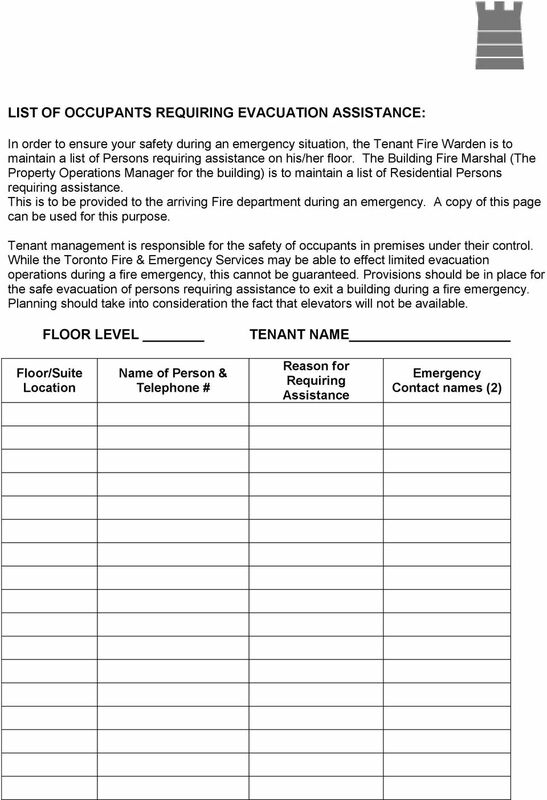 Fire Alarm Log Book. 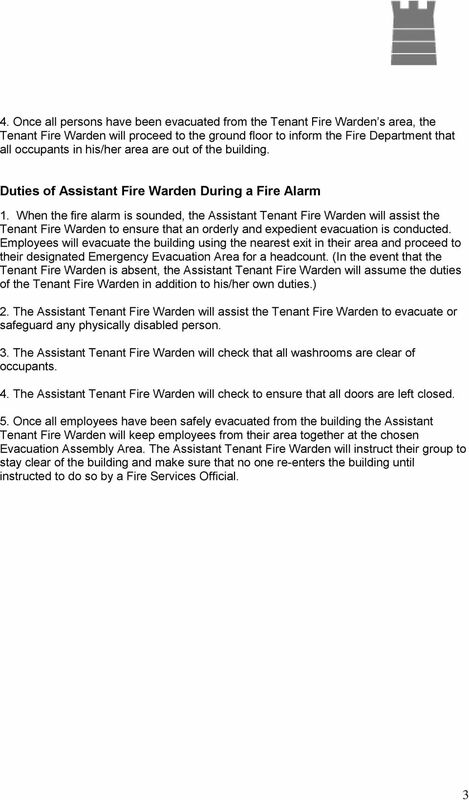 Any activity regarding this system must be documented in writing. 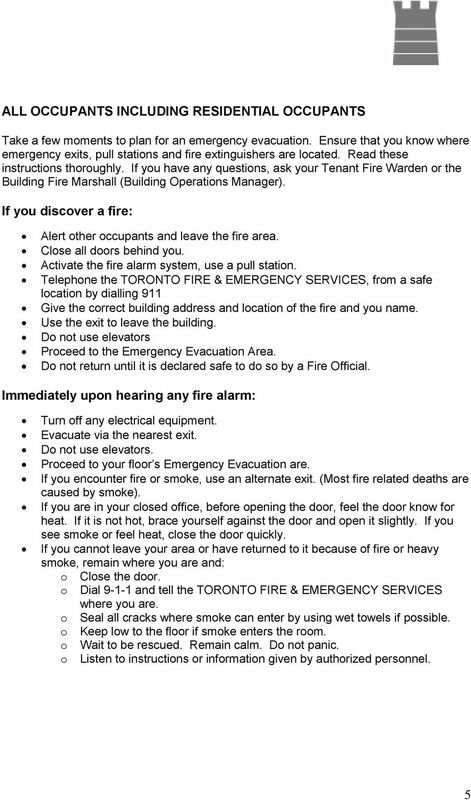 Oxford House Evacuation Plan SECTION 1. RESPONSIBILITIES A. COOP Staff 1. 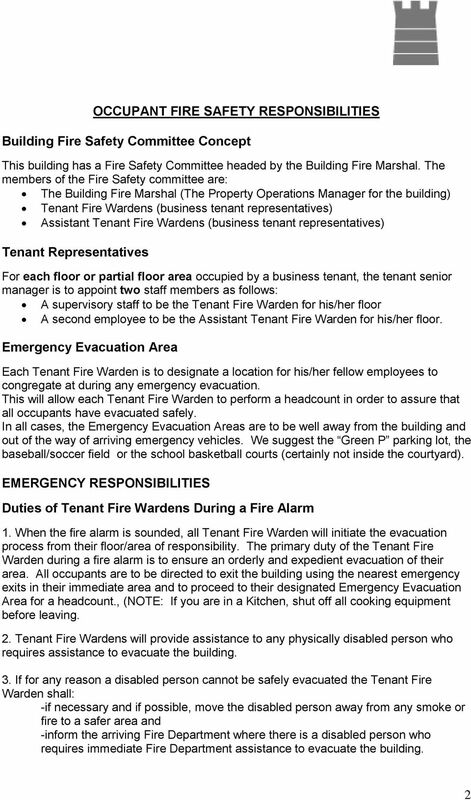 COOP DIRECTOR will work with the UHDS Safety & Inspection Coordinator (SIC) to establish an emergency operation plan for the building.